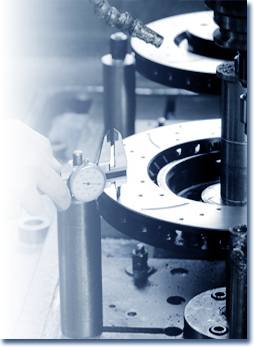 We design and manufacture brake discs for different activities and applications. We study the needs of each application to cover all the requirements needed for each project. Within our range of products we have self-ventilated, accumulation, and monobloc discs, etc. We specialize in the manufacture of brake discs for the railway sector, trolleys, wind turbines, defense vehicles, and industrial vehicles, among others.